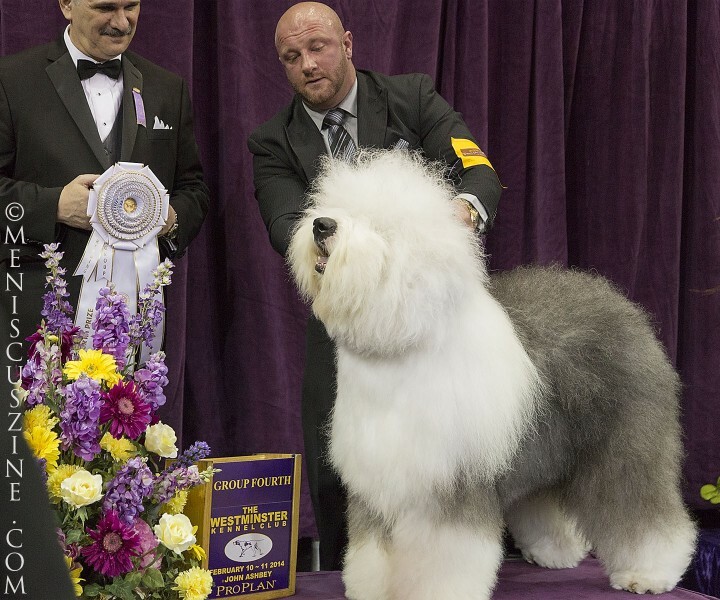 Last year, a jovial Old English Sheepdog named Swagger (GCH Bugaboo’s Picture Perfect) won the Herding Group at the Westminster Dog Show, then went on to become the runner-up in Best in Show. 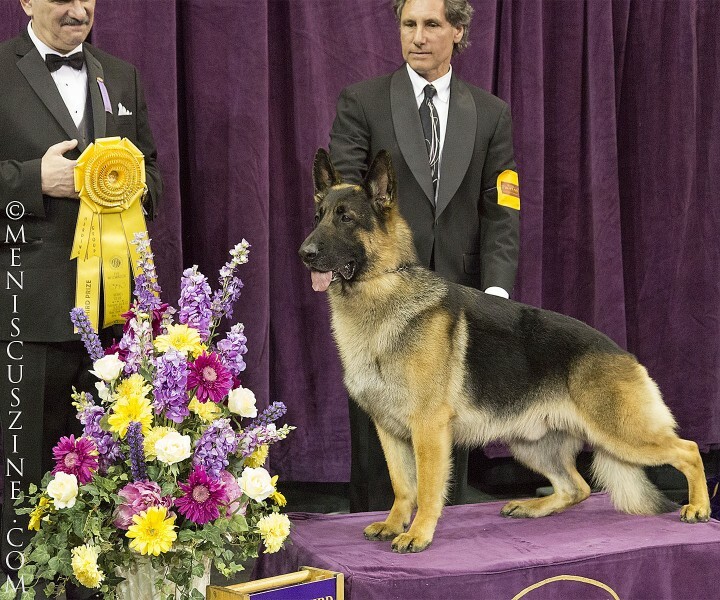 In 2014, the best that the two-year-old could manage was fourth place in the Herding Group competition. 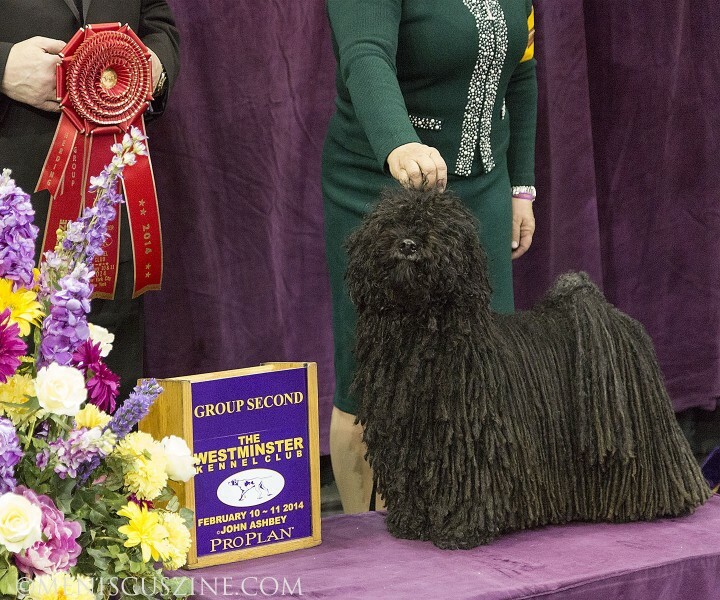 The winner – and the rest of the top three – all went to new faces. 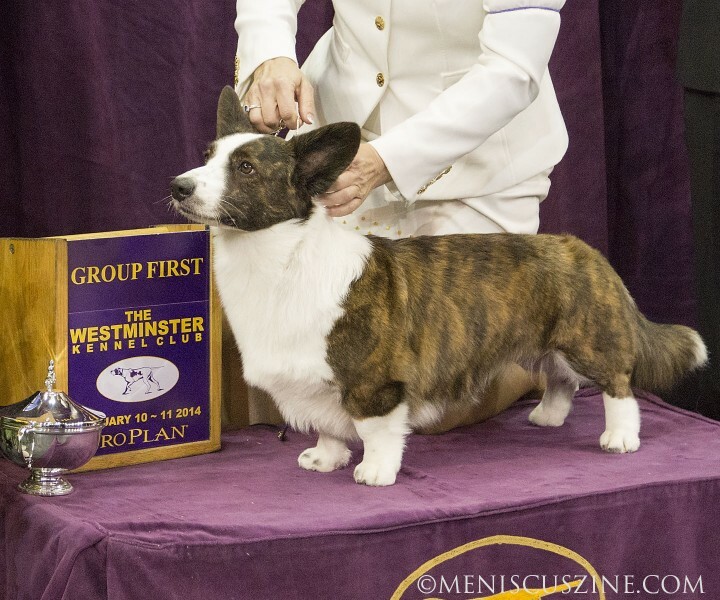 A Cardigan Welsh Corgi named Coco Posh (GCH Riverside Telltail Coco Posh) captured Best of Herding Group honors, followed by a Puli and a German Shepherd.